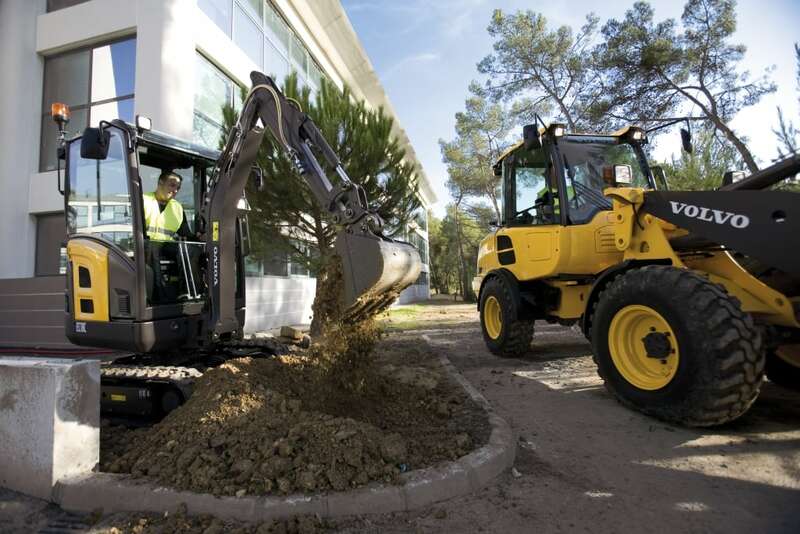 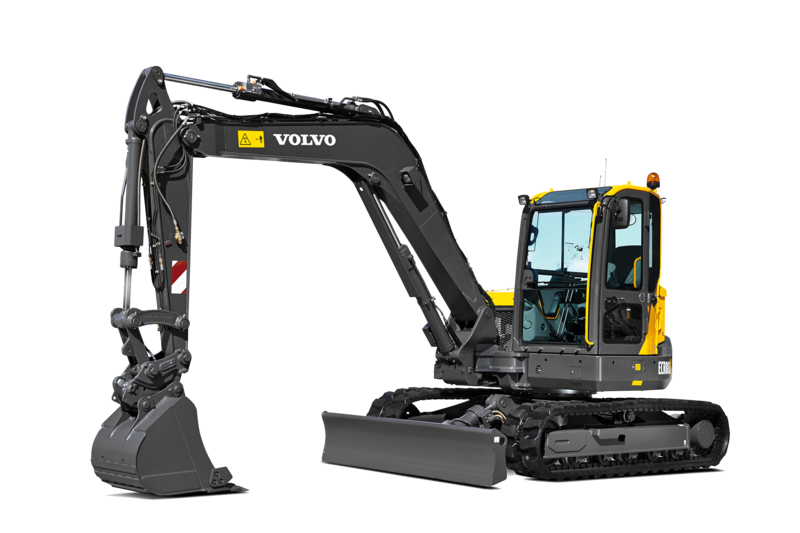 While small in size, the Volvo EC18D is strong by design and is the favoured machine of choice for working in tight conditions. 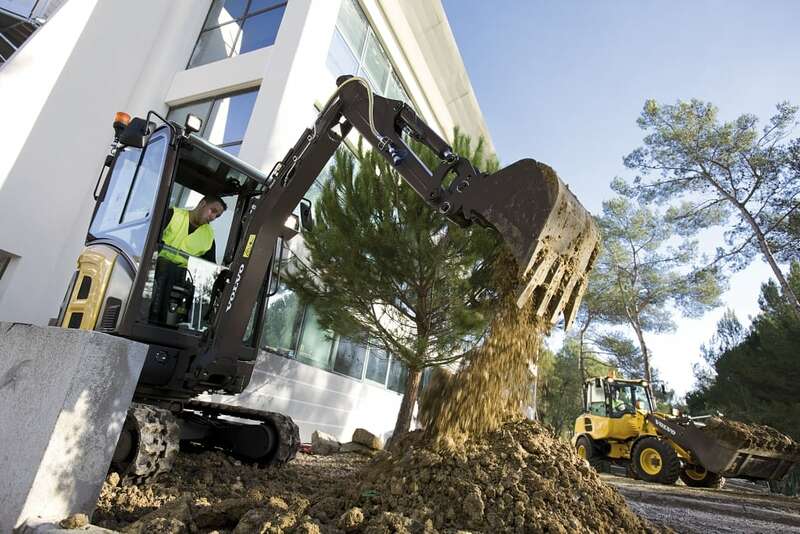 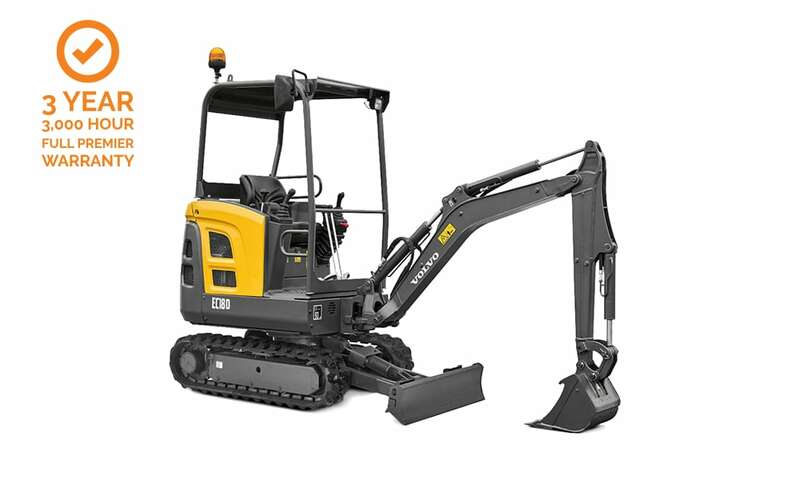 This mini excavator has been engineered to make your job easy, done well and safely. 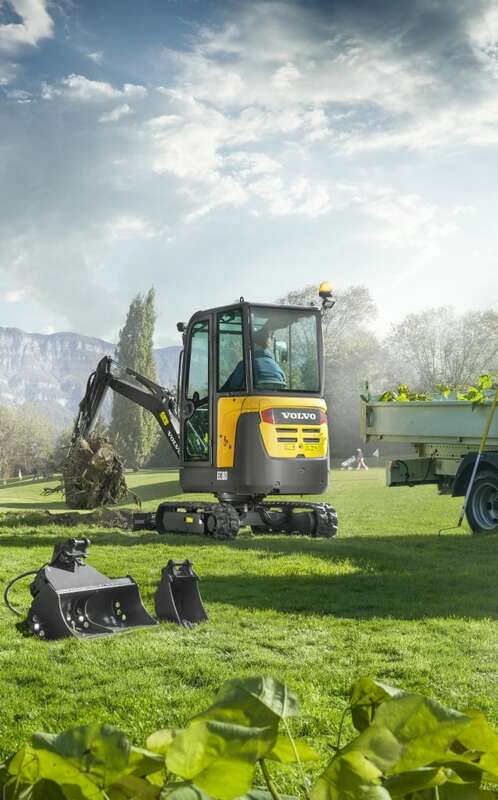 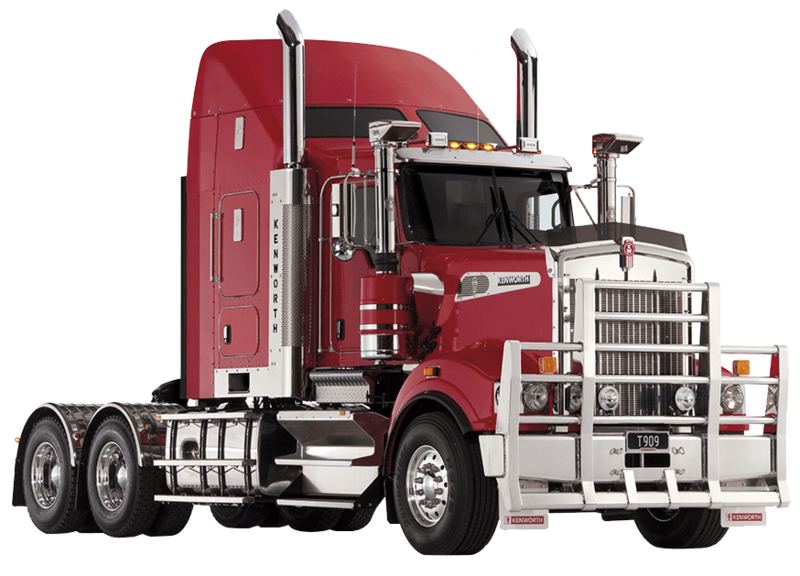 Maximise your operator's uptime and make your routine maintenance simple, with the daily service points grouped under the wide-opening lockable engine hood. 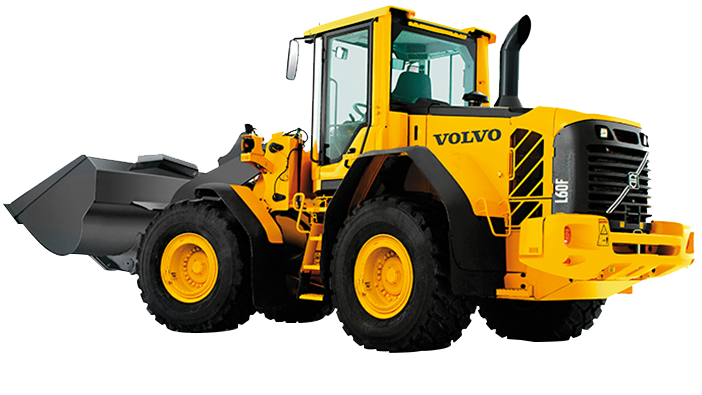 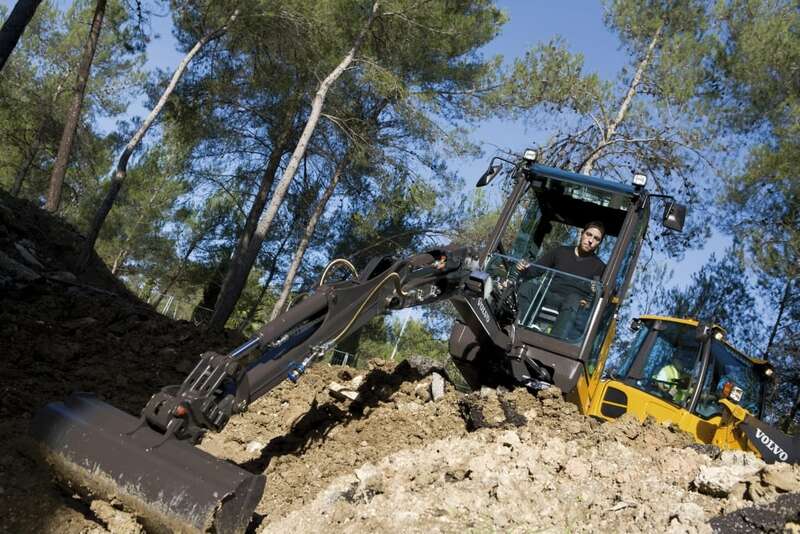 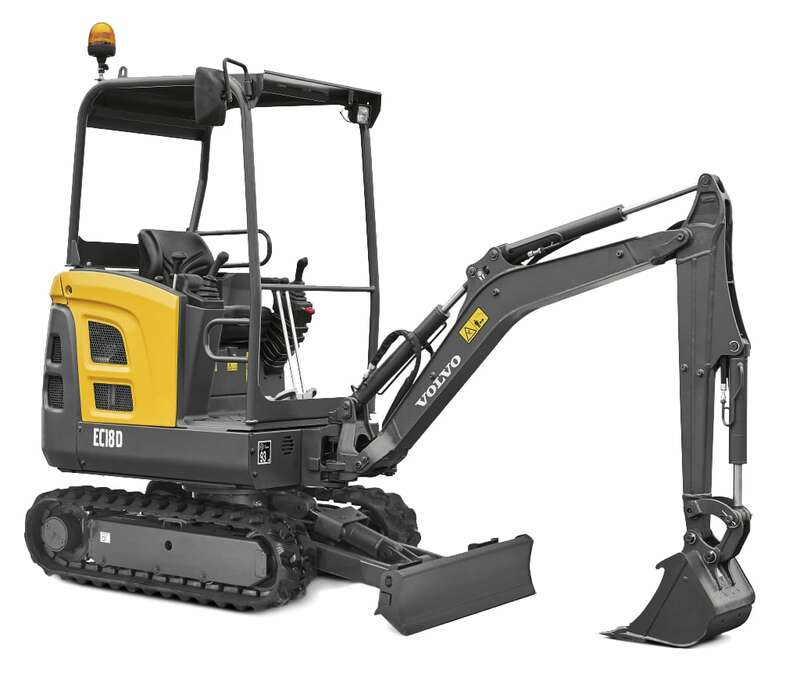 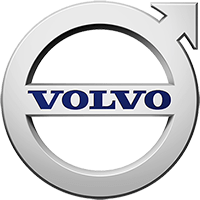 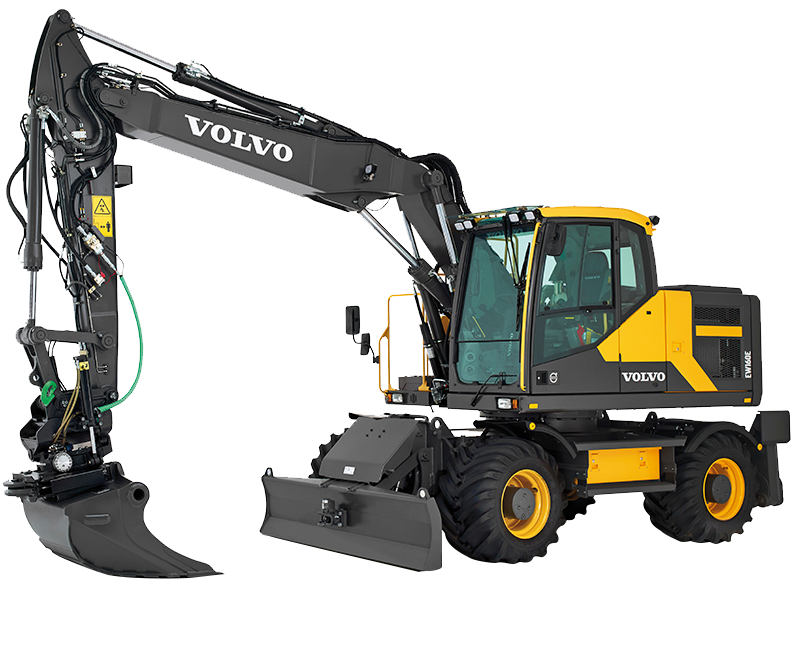 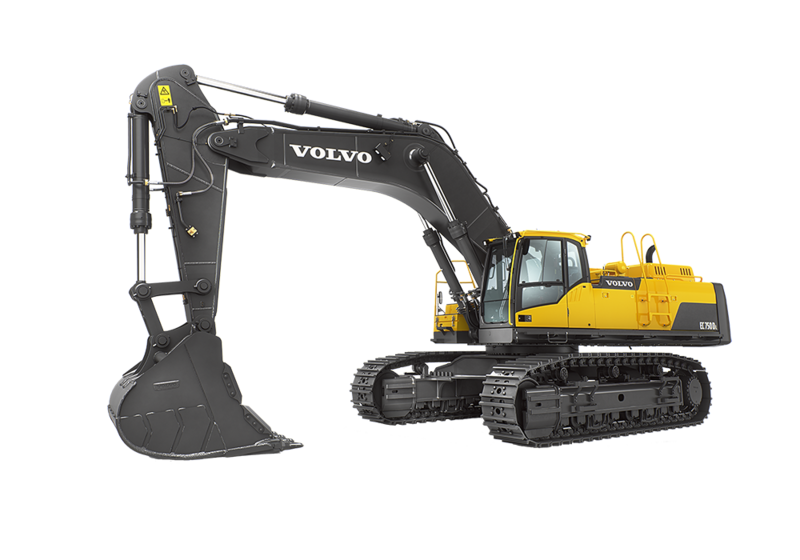 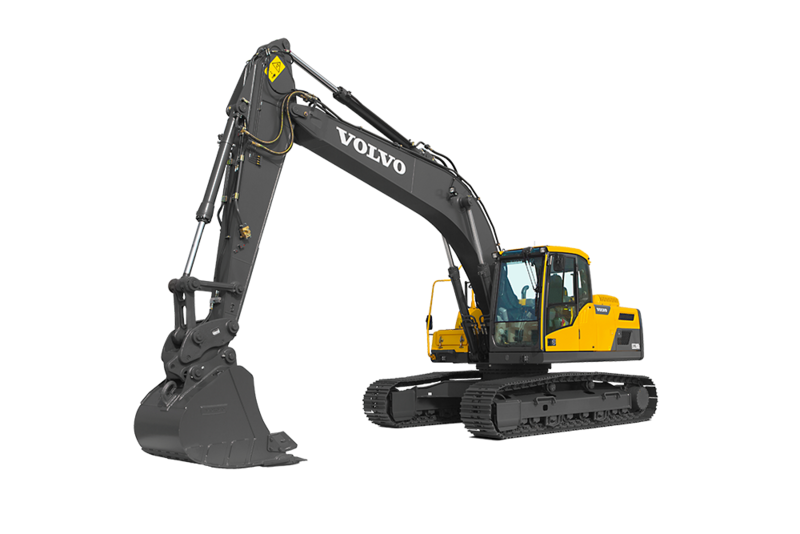 On a performance level, it has both impressive lifting capacities - thanks to its powerful D0.9A Volvo engine - and outstanding digging abilities with a tear force of 8kN and a breakout force of 12.9 kN. 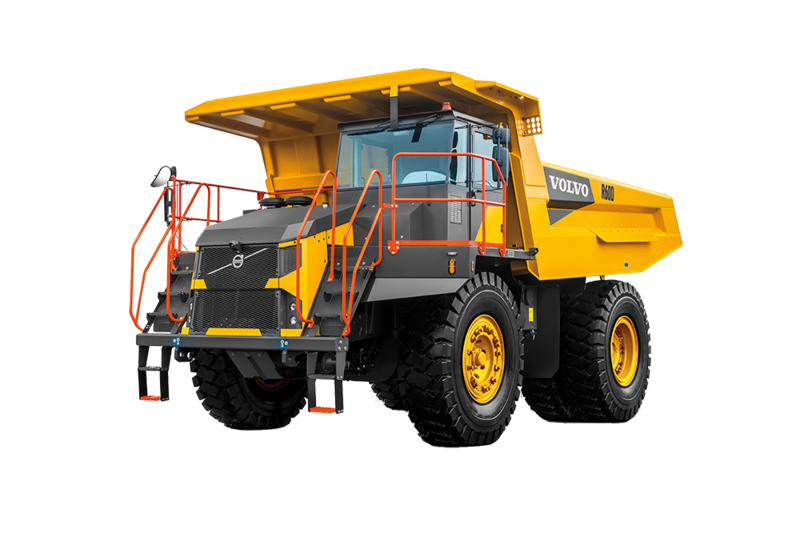 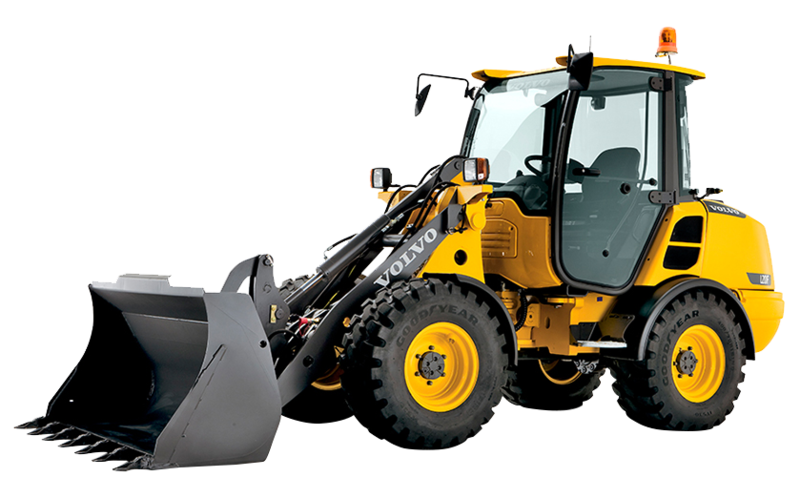 The Volvo EC18D's tough, high-profile cast iron rear counterweight provides excellent resistance and shields vital components resulting in long-lasting durability.